oil painting. oil painting 100x100cm, see plus www.six-art-gallery.be. 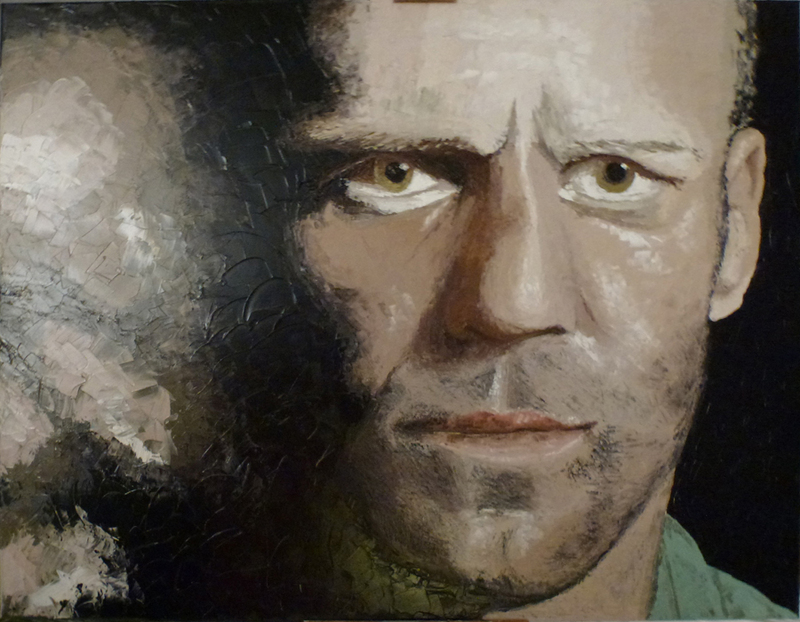 HD Wallpaper and background images in the Jason Statham club tagged: photo oil painting art portret.